Volcán de Fuego, Guatemala. Photo by rpphotos in 2016. 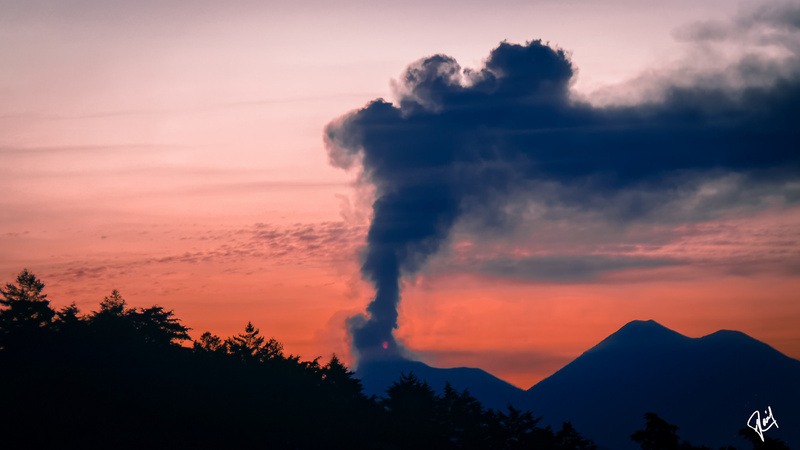 The unfolding tragedy in Guatemala caused by the deadly eruption of the Fuego volcano is now coming clearly into view. The images have been haunting and our hearts are heavy. Millions have been affected, countless villages have been devastated, hundreds of people are still missing and 109 have been killed. As an FIU family, we mourn the lives lost and for those who have survived but face tremendous challenges on the long road to recovery. We come together as a caring community and join in solidarity with Guatemala to do our part to help in relief and recovery efforts. I know that many of you are eager to help. Please note that, as with other disasters, financial donations are recommended instead of donations of food, clothing and other items. Monetary donations allow organizations such as the Red Cross and the United Way to purchase supplies close to the disaster site, cutting down on delays and transportation costs, as well as stimulating the affected local economy. If you wish to help, please donate through the American Red Cross by visiting redcross.org or calling 1-800-RED CROSS or the United Way by clicking here. Many of our FIU family has family, friends and loved ones in Guatemala. If you have personally been impacted, please know that FIU has support resources available. We encourage our students who have been affected by this tragedy to visit Counseling and Psychological Services. Students can also learn more about the Dean of Students Office and other campus support services by visiting pantherscare.fiu.edu. Resources for faculty and staff are available through the Office of Employee Assistance, oea.fiu.edu, 305-348-2469, or via email at oea@fiu.edu to schedule an appointment. I know that, as always, I can count on our FIU family to do our part and make a difference.